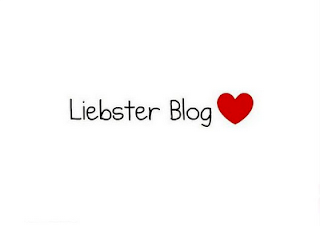 I'm happy to receive the "Liebster Blog"-Award from Mary Lou Dickson. The award is not a highclass award with several rounds of selection, but more like a nice idea to connect with other blogs and to show people what you like. So how can you participate? After ten years the dynamic duo Agent J. and K. Returns back to the big screen, this time in 3D. Again, it's their job to protect the Earth from strangely designed aliens and not just in the present. This time it's up to Agent J (Will Smith) to protect his partner K (Tommy Lee Jones) against the return of his most powerful enemy. The twist this time, Agent J has to travel back in time to change the future. The film doesn’t stiff about explanation or alternate scenarios, but uses it for a fresh setting. It stiffens the film is not too much time on alternate strands, but also uses it for a fresh setting. 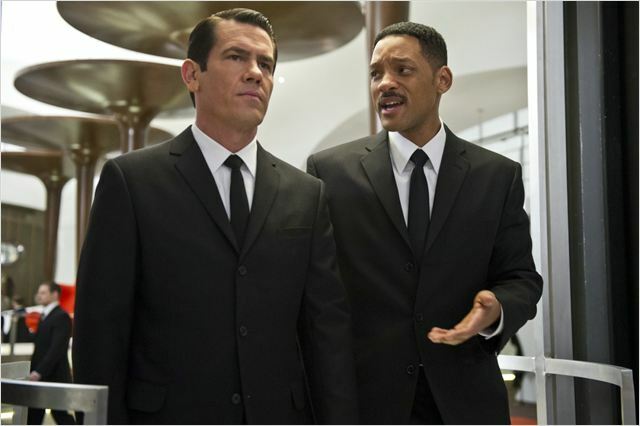 The bulk of the film plays the sixties, the time when the MIB was established, providing many explanations for its predecessors. It also portrays the racism and old-fashioned technology of that time. The story is very thin like its predecessors and serves only as a ride on the fast track and action-packed roller coaster. As it is typical for villains, also this time they will be shot and pursued. Despite the beautiful action orgies the jokes are the real highlight of the film. They are more numerous and funnier than before, which is mainly due to the fact that they are not so childish anymore. Just think of the "egg-neck monsters" from the second movie. Also the creatively designed aliens are just as successful as the jokes. Especially the bad guy stands out for the first time and looks terrifying. The actors all play their roles well. 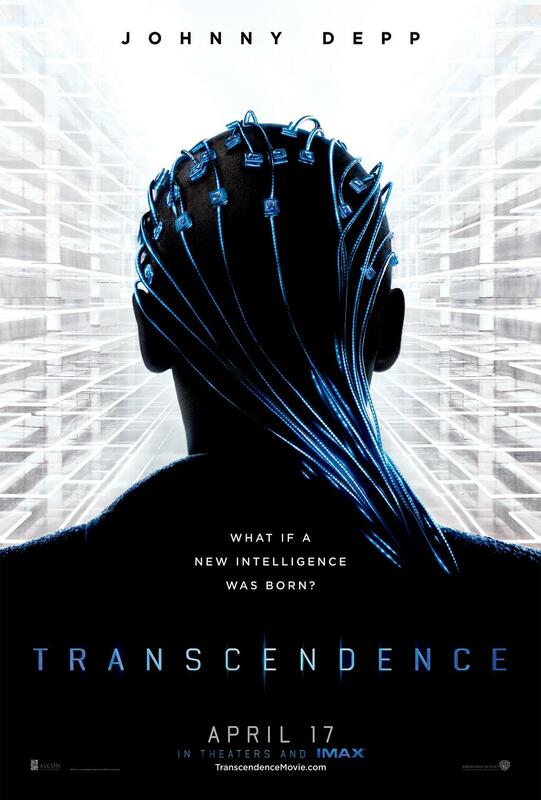 This is the first film with Will Smith in the lead that I like since I Am Legend. He acts the best as a Klutz, much better than is last social dramas. Josh Brolin, who plays the past version of Agent K. knows how to shine. The Positive surprise was Michael Stuhlbarg, as a slightly strange alien. He will probably be seen in more movies from now on. Shortcoming is the unspectacular film music, which languishes in the background and sometimes the partly bad computer effects. The latter will not be noticed by most viewers. All in all MIB3 is an entertaining popcorn movie. 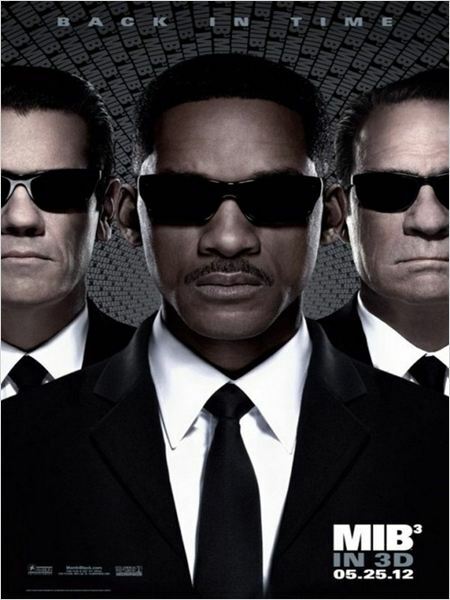 People, who already liked the predecessor, will be thrilled by the new adventures of the men in black. Hi Christopher, first of all, could you tell us a bit about yourself? Well, I’m twenty-four-years-old and have been writing since I was about eight. For some reason, it never really occurred to me that I could be an author someday until after I had graduated from college. 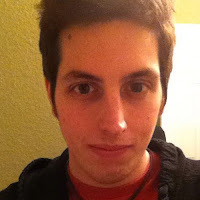 I got my degree in secondary education, but wasn’t sure teaching was for me, so I currently work with a non-profit organization, training and placing new volunteers. It’s something that I love doing, but writing is still my main passion in life. For some reason, that seems like a really difficult question. I think one reason why I write is because I had such a hard time learning to read. I struggled with reading up until about the third grade, which is also when I started writing for fun. I think that once I got the hang of reading, writing came very naturally to me. I also love telling stories that people (hopefully) want to hear. A great story has to be character-driven. If you write the most interesting story in the world, but have characters that no one cares about, then no one will care about your story. When I write, I try to make my characters as real and human as possible. If people like them and can relate to them, then I am more likely to have a great story. 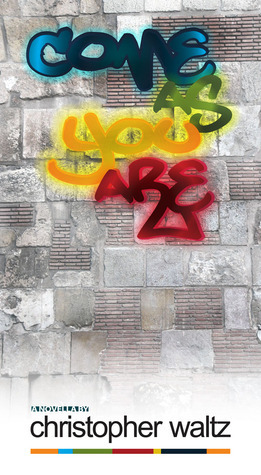 My debut work is actually a novella called Come as you are. 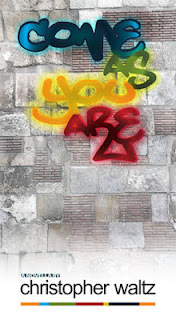 I’m working on publishing a novel as well, but I’ll talk about Come as you are since it is coming first. In twenty words, it is a story about the crumbling relationship between two brothers and their mother and how they try to fix it. I typically write with “young adult” readers in mind, but all of my test readers are around my age and they seem to enjoy it as well. Anything I write tends to be on the bubble of what is considered young adult literature and what is a little too mature for young people. I never write anything hoping someone will think it’s too mature for their child, but people need to understand that today’s teens know a lot more about life than what we give them credit for. I think I’m influenced by everything that happens in my life. I also have a very creative imagination, so when I see something or read something, I can always add to the story and recreate it to fit the story I am trying to tell. Come as you are is based on a news story I read last year. I took the idea and fictionalized it to fit into what I wanted to say. I chose this title because it speaks a lot about the subject matter of the story and because it also happens to be the title of a Nirvana song; one of the main characters of the story loves the band Nirvana, so I feel it is a very fitting title. However, it wasn’t my first choice. Originally, I was going to call it Better Days, based on a quote by Mark Twain. The hardest part was deciding whether or not I wanted it to be a novella or a full-length novel. In the end, I chose for it to be a novella because I didn’t want to force more out of the story than what I wanted to say. I could have added another couple thousand words and made it a novel, but in the end, I would have still been telling the same story. I have a couple of ideas for what to work on next. I’m publishing my novel this summer and have already been thinking of ideas for a sequel for that. I’m also planning to write something else about a group of teenagers in a private boarding school who make some bad, scary decisions their senior year. My only last words are for potential writers to keep working on their goals and never give up. There were a lot of times that I questioned why I was writing and wanted to stop because I felt like I wasn’t getting anywhere. But it gets better and it gets easier, so never stop writing. Thanks Christopher for taking your time. When his younger brother August runs away from home after a disastrous argument with their parents, Connor is the only person not worried. After all, August is known to take off without notice all the time, and he always comes back. However, August doesn’t show up again until two months later, having drunkenly fallen from the Young Street Bridge in Aberdeen, Washington. Connor and their mother travel from California to pick up the teenager, unaware that the next twelve hours will cause them to reexamine their own lives and strained relationships, all while Connor and August’s time together leads to a reconnection between brothers and a revelation that Connor never saw coming.